Aroma: Fragrant fruit aromas of mulberry, redcurrant and cassis combine with savoury herb notes of bay leaf and rosemary and subtle oak characters of dark chocolate and cedar spice. Palate: Perfumed and delicate, this wine is a reflection of a milder vintage. 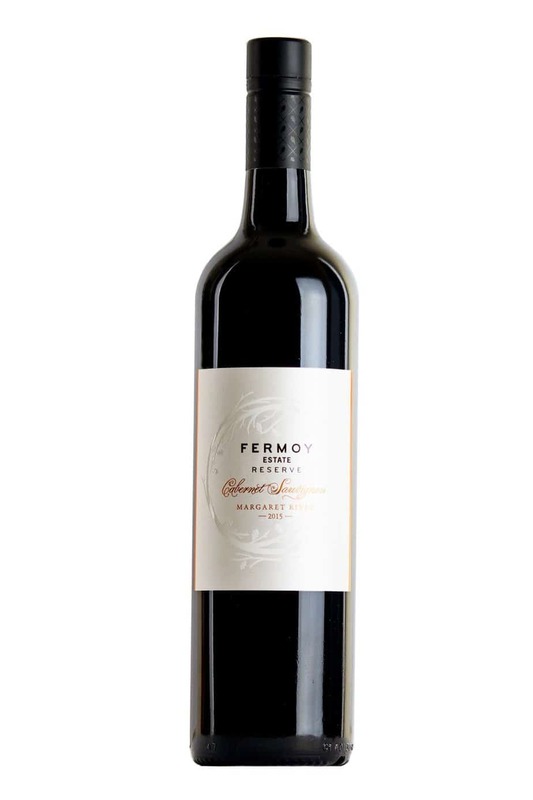 A complex and fragrant front palate of mulberry and blackcurrant fruits, through to lifted rose petal and crushed raspberry notes before the textural and savoury characters of wet earth, bay leaf, tobacco leaf and dark chocolate spice. Delicate, fine-grained tannins provide for a gently structured and beautifully poised example of medium bodied Margaret River Cabernet Sauvignon.